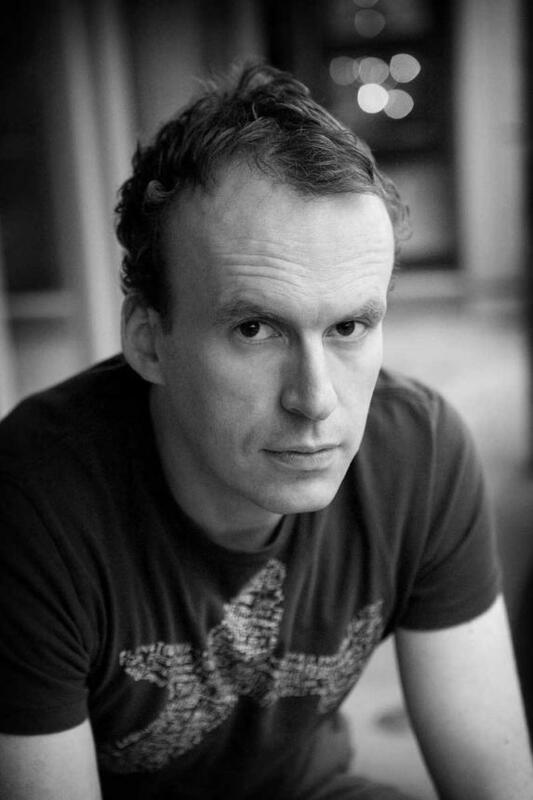 Matt Haig is a rising star on the British literary scene. His debut novel, The Last Family in England, was a UK bestseller optioned by Brad Pitt’s production company. The Dead Fathers Club, an update of Hamlet featuring an eleven-year-old boy, and The Possession of Mr Cave, a horror story about an overprotective father, are being made into films and have been translated into several languages. He is also the author of the award-winning children’s novel Shadow Forest, and its sequel The Runaway Troll. Matt has lived in London and Spain and now lives in York with his family.